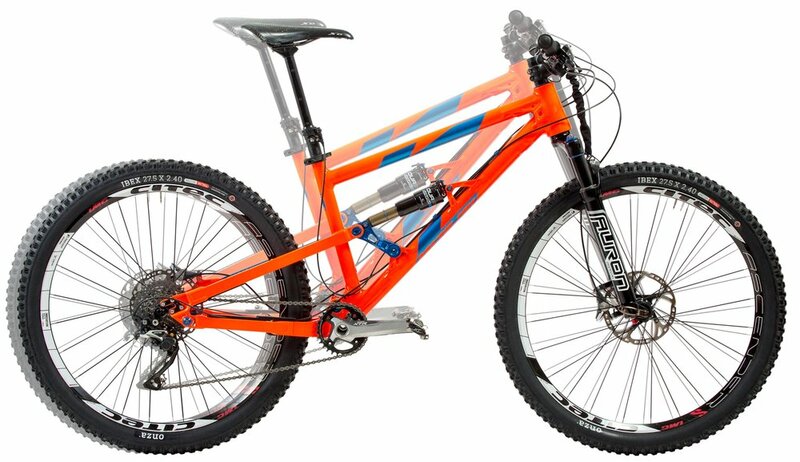 Long travel mountain bikes are becoming more and more popular, but longer suspension forks tend to make climbing less efficient. With this in mind, the Vecnum LeveLOC is designed to temporarily reduce suspension travel for both more efficient climbing and transport. 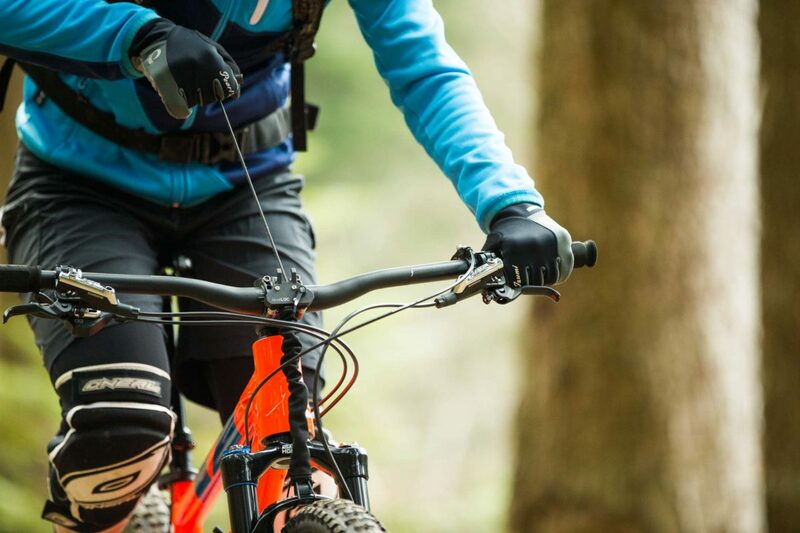 The LeveLOC takes a really simple, low-tech approach that should work for pretty much any mountain bike fork with a front-facing crown (sorry Manitou owners). A piece of cord is wrapped around the fork’s crown, which is in turn attached to a pull handle mounted at the stem. 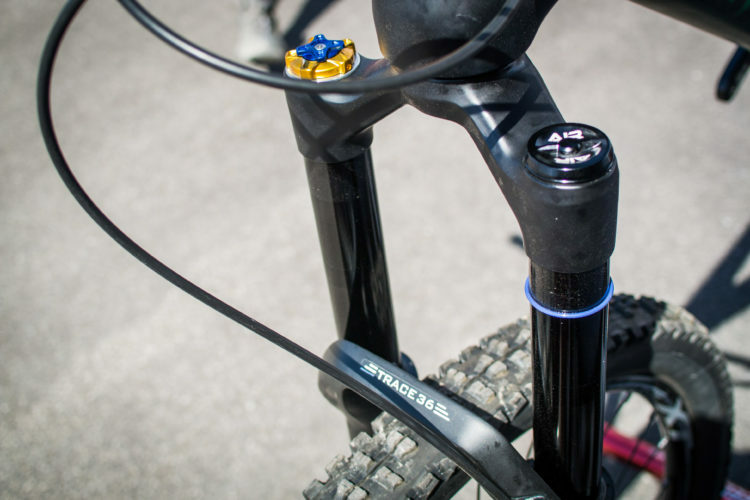 The handle attaches to a special stem, which is designed to make it easy to remove the LeveLOC altogether. 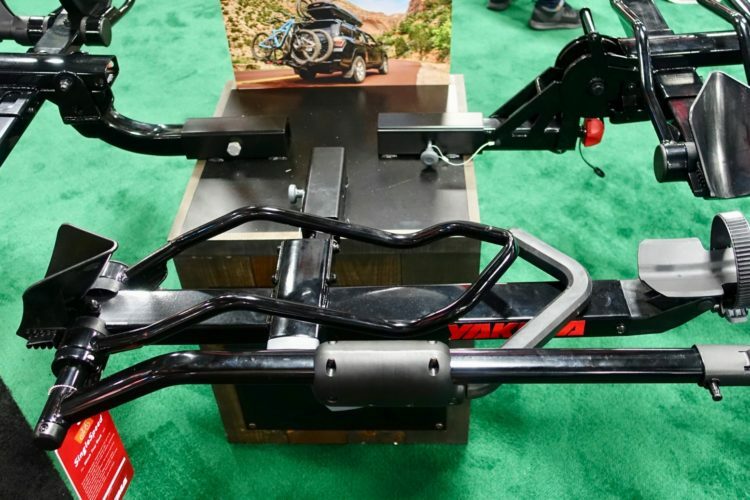 This could be handy for rides when the LeveLOC isn’t needed at all, or for riders who prefer to descend without it attached. 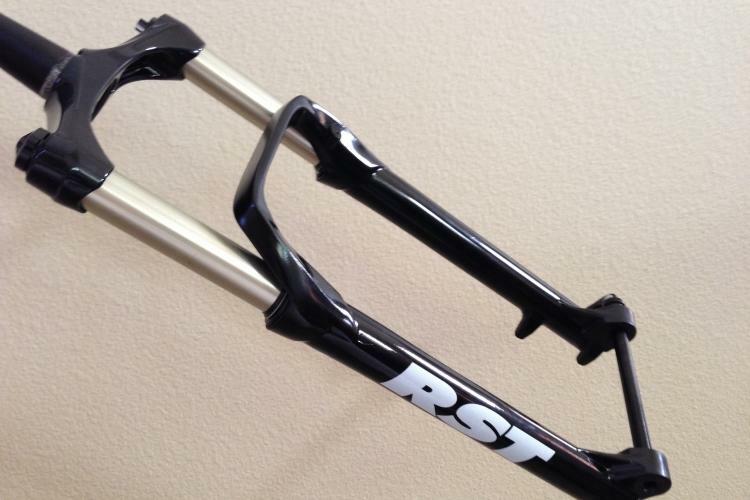 To reduce fork travel, the rider simply pulls up on the handle, which compresses the fork up to 80% through tension. Flicking the lever on the handle releases the compression to return the fork to its normal configuration. 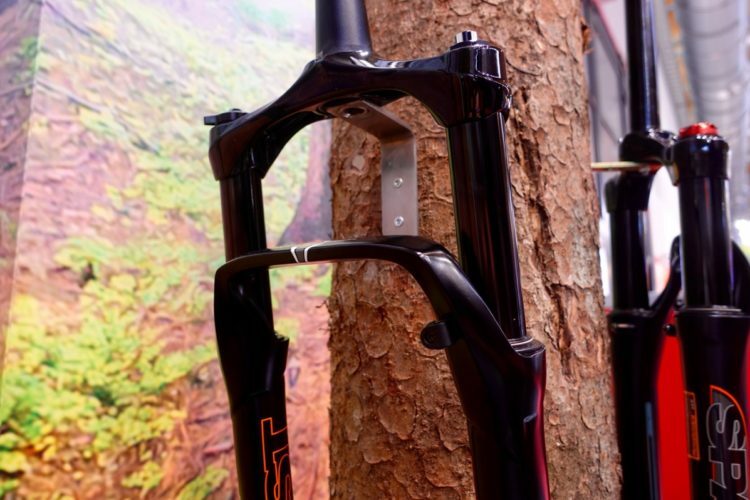 WIth the LeveLOC engaged for climbing, the fork will become firmer and less bouncy. 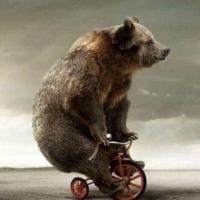 Not only that, this reduces the head tube angle on the bike, which should result in less front-wheel wander. 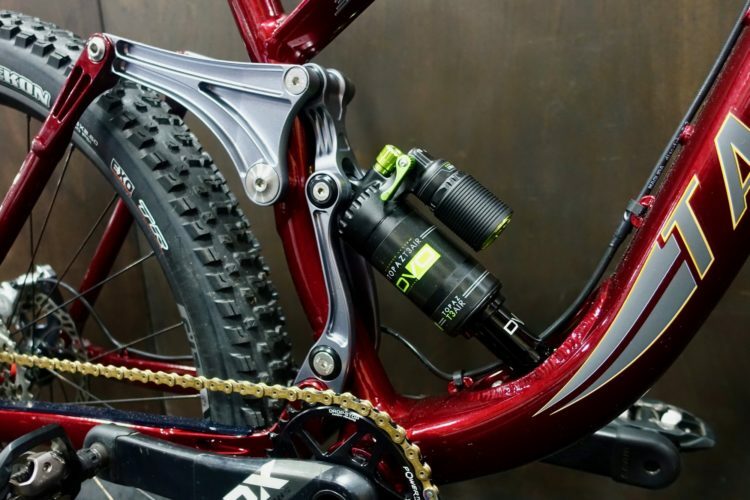 Vecnum points out that temporarily reducing a fork’s travel with the LeveLOC can also come in handy for bike transport, since it makes the front end of the bike slightly shorter. 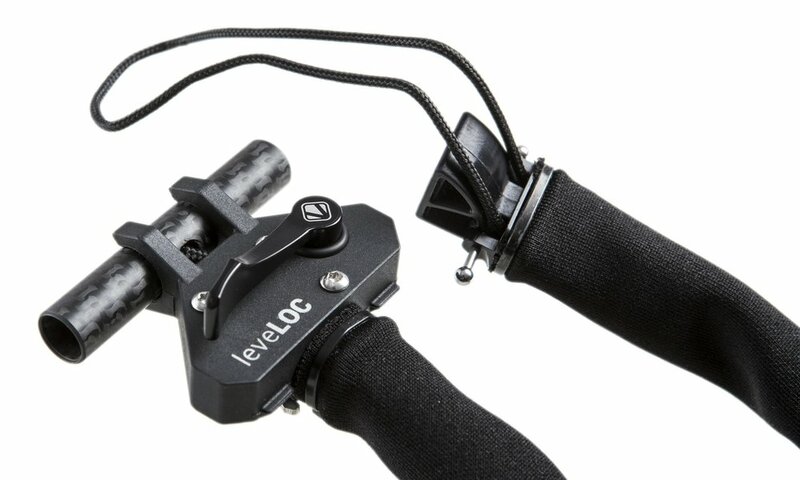 The LeveLOC appears to be well-made, and is priced accordingly at 229€ (about $270 USD). Weights for the stem + LeveLOC start at 185g, depending on stem length. Interesting product. Why does it cost $270? What am I missing? I guess cause it’s German? 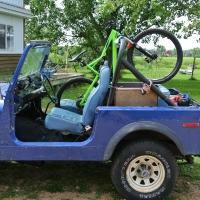 If you climb mainly on fire roads I could see this being helpful. 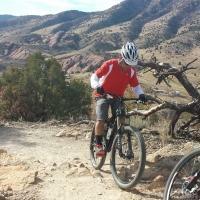 But for techy singletrack climbs you’re gonna be smacking your pedals. My guess would be because they figure that anyone who would buy one is gullible enough to spend a stupid amount of money on it? Honestly I may be missing something but my initial impression is that this product is DUMB. You can achieve the same effect with a strap from toe clip or something similar. This effort while creative seems a bit overwrought. 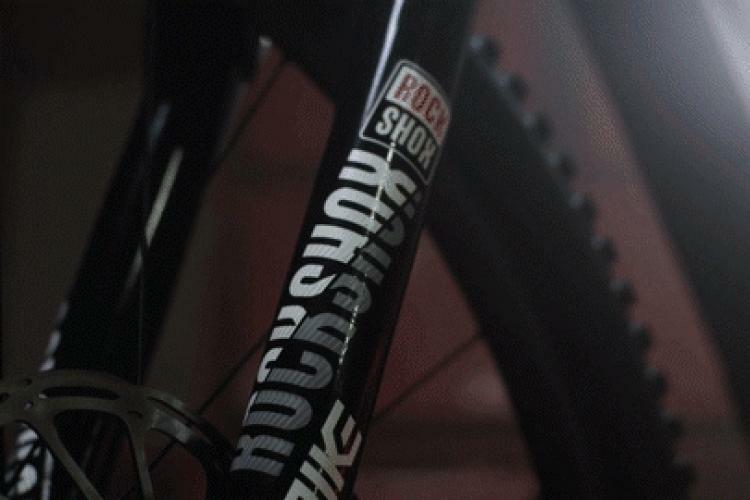 That said, years ago I thought the fork lock down on Zokes were great, but modern bikes tend to ascend just fine without lowering the front end. Modern geometry has come a long way towards this end. or $2 for a bungee cord tie downs from home depot, make it $6 and you can match any color in your attire.